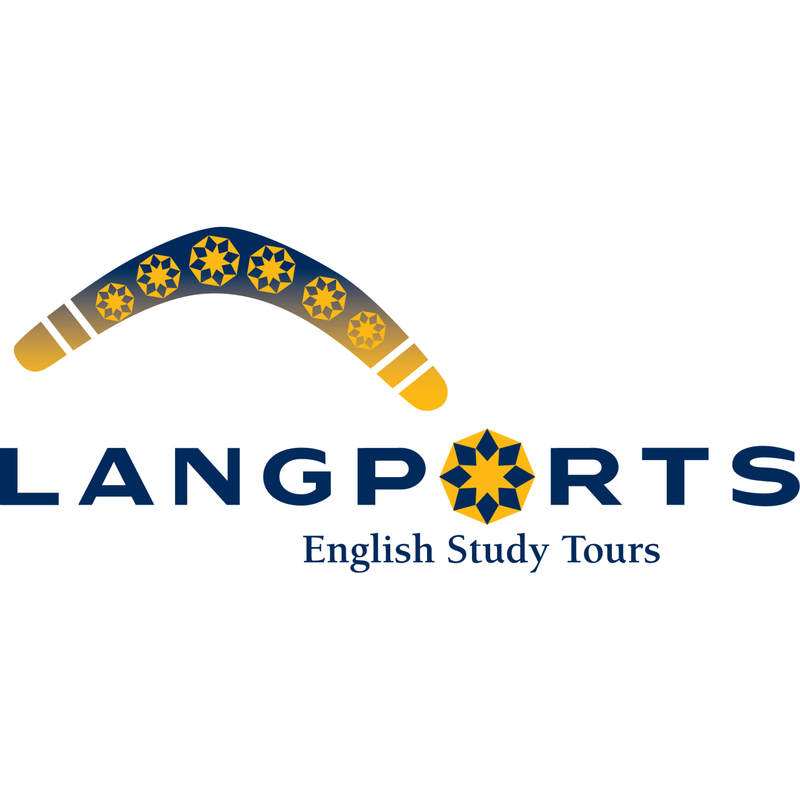 Welcome to Langports English Study Tours. 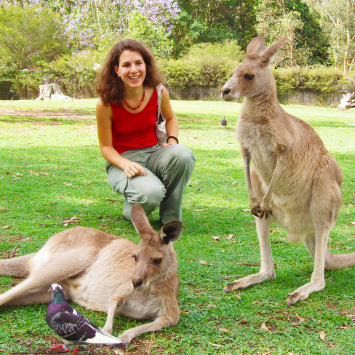 With over 30 years of experience in hosting study tours in Brisbane, Gold Coast and in Sydney, it is our mission to provide a sound, holistic, educational experience in a safe, fun and friendly environment. Our English Study Tours manager is able to offer a number of study tour options catering to different clientele and to different needs; from fully integrated, academic based programs, to more adventure based off-campus programs. 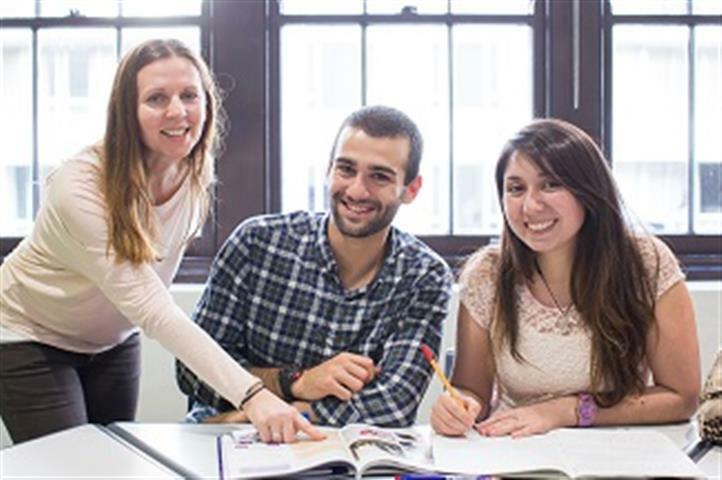 We believe that Langports English Study Tours offer high quality programs that deliver high quality outcomes for students. Whether it is a student’s first introduction to the English language, or a more academic program, we hope that students leave with an appreciation of the role that the English language will play in their futures. Our Study Tours also provide students with an opportunity to explore potential pathways for future study, whether it is through Langports as part of our UFO Program, or through one of our many Pathways providers. Why Study Tours at Langports? Our Future Learners programs are designed to give younger students an introduction to the English language in a more informal environment. These programs are fully supervised and classes are taught by English teachers. The Young Learners program is the next step up from the Future Learners program. 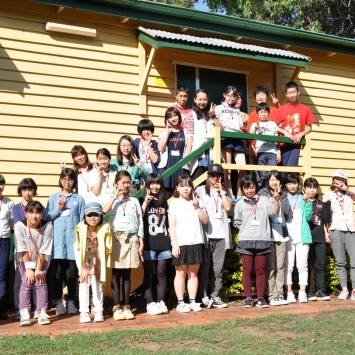 Students can be introduced to mixing with students from other nationalities through activities and homestay placements. 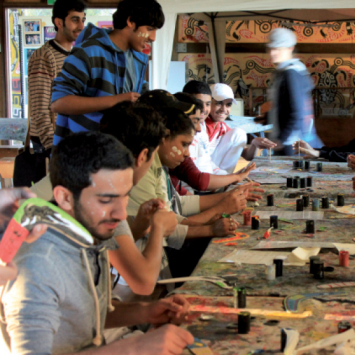 Our Young Adult Program allows for groups to fully integrate within the school community. Students may be placed into classes with students of other nationalities, according to the English ability. There is a minimum length of study of 2 weeks for a fully integrated experience. 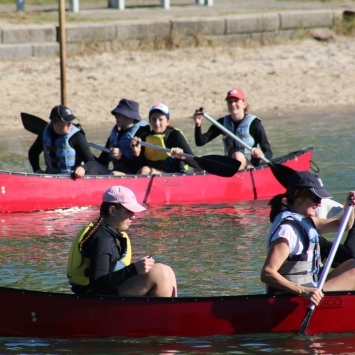 In addition to our Future Learners, Young Learners and Young Adult programs, we are also offer a range of specialized programs; Aboriginal Cultural program, surfing, volunteering and work-experience. Langports is also able to create a fully customized study tour program to suit the requests and needs of any group. 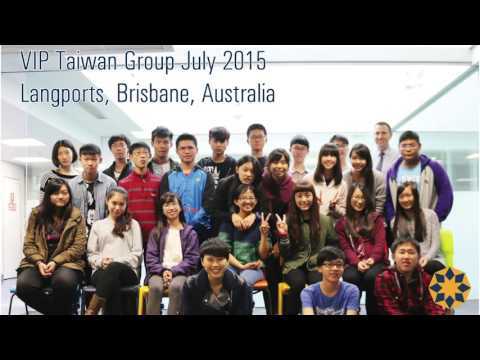 Brisbane study tours (on campus & off campus) are available all year round. 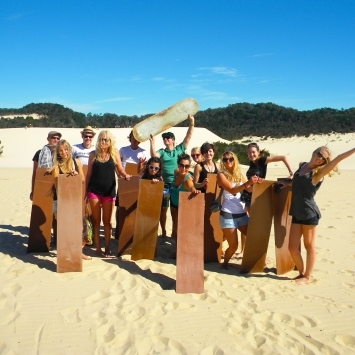 Gold Coast on campus study tours are available March – December. Off campus study tours are available all year round. & off campus) are available all year round.